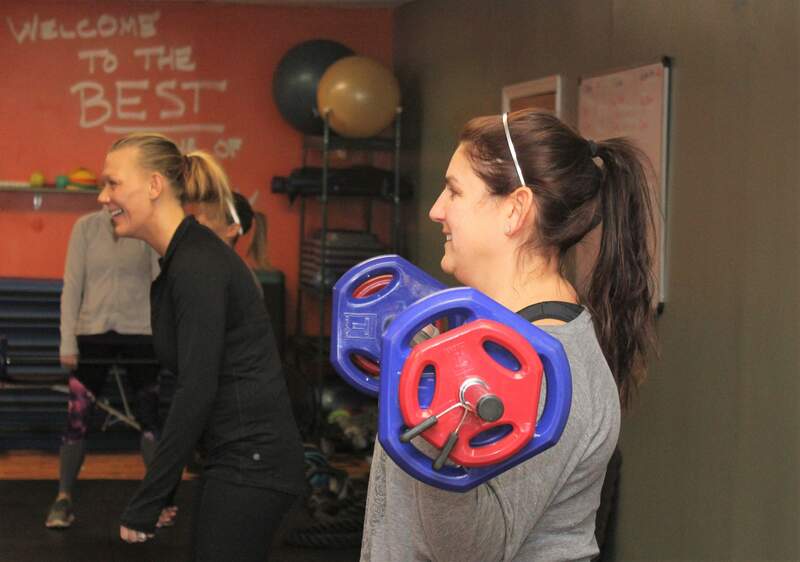 BEYOND FIT - #1 Transformation Program in Berks County! #1 Personal Transformation Program in Berks County! WARNING: Beyond Fit is NOT a gym...we are a personal transformation facility. At Beyond Fit, we pour our hearts into empowering and encouraging our members to live their best lives. We aim to be the BEST part of our member’s day everyday! We believe in the powerful connection between the mind and body. Through improved physical fitness and a growth mindset, you will break through your boundaries and achieve your full potential. ​One of the most important things we want you to know about our facility is that we are solution based. This means there is only one really important question we need to ask you: What’s the single most important thing you want from your fitness experience? Based upon your answer, we will recommend a membership that best fits your needs. Think of us as your transformation resource, and if you know what you want to accomplish, we can help find a solution tailored just for you. This will set the foundation for your program and ensure you get a completely customized experience with us. We’ll create a plan that includes how many days a week you should workout & the right strategies to not only lose the weight, but also to keep the weight off. Our mission is simple: it's to teach everyone to take care of YOU, do something for YOU, learn how to grow closer to loving YOURSELF - that's how you can be more and do more. Become the amazing person you already know you are. Make your kids proud.